Flies are small, aerial insects that are best identified by their single pair of wings that give them the ability of flight. They are part of the order Diptera and have become commonplace in human locations. In many places they will converge in large numbers, creating huge annoyance. 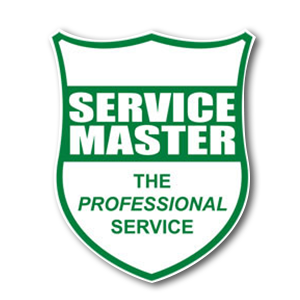 Service Master’s Fly control solutions include Sanitation Cleaning, Residual Insecticidal Sprays and Installation of Insect Light Trap Units. 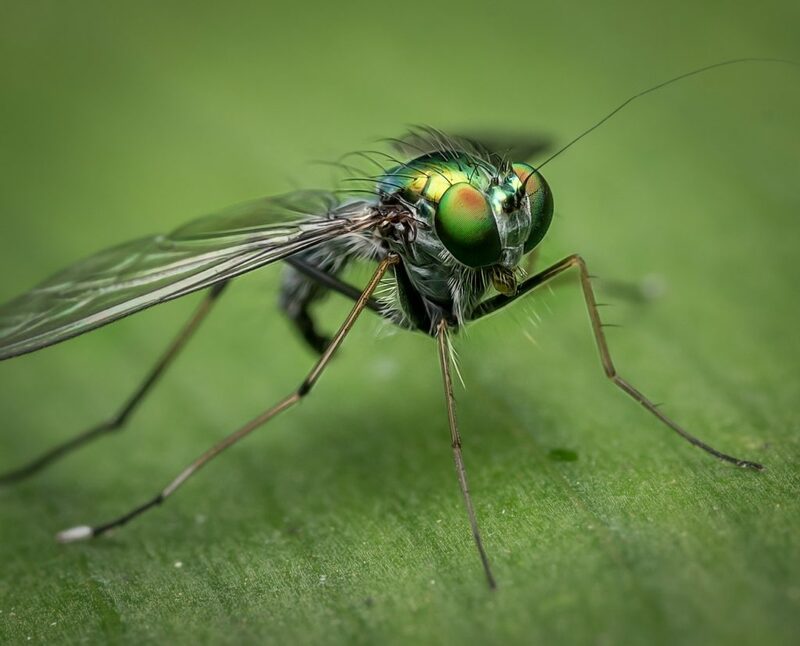 Our services give you total peace of mind, knowing that you are doing everything you can to address your Fly control issue. 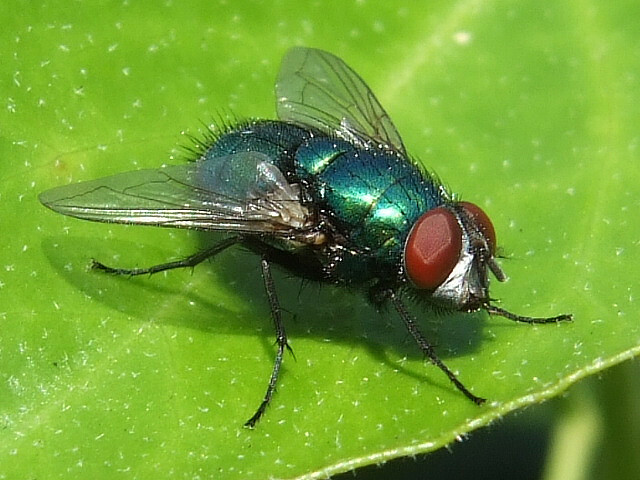 Flies are among some of the most unhygienic insects in the insect kingdom. They spend alot of their time in refuse bins filled with rotting food and have a possibility of carrying parasites and disease with them. Houseflies also sit on foods and will excrete and regurgitate eaten food on the foodstuffs. Flies can affect your business’s reputation in a very bad way, especially in the food and hospitality industry. 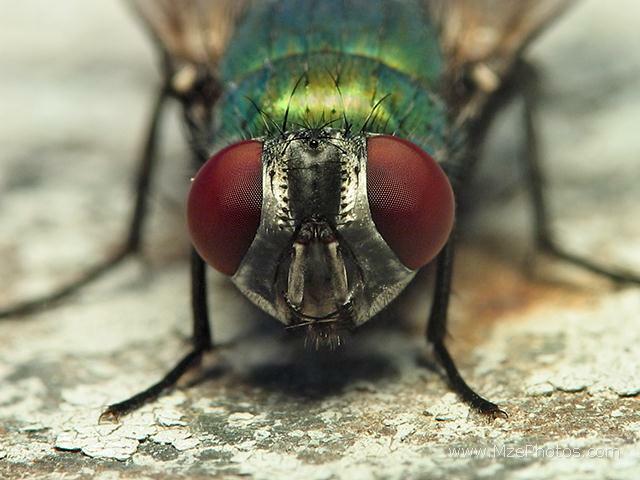 It can be scary for a customer to see flies at your establishment. 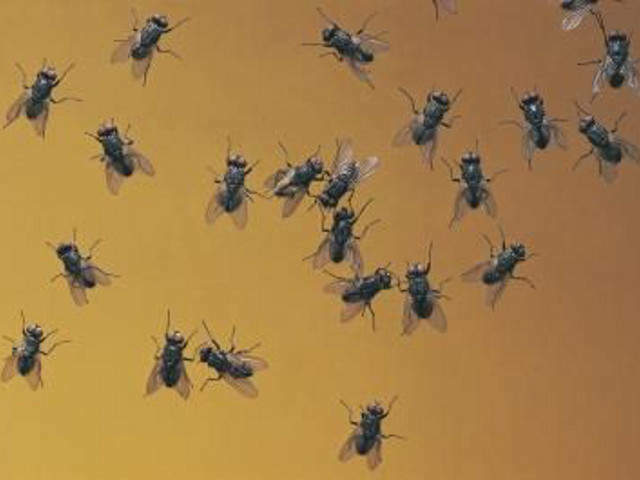 Flies do not cause any structural damage to property. They become an irritation and are seen as a pest when present in large numbers which can eventually grow and cause a lot of discomfort for you and visitors. 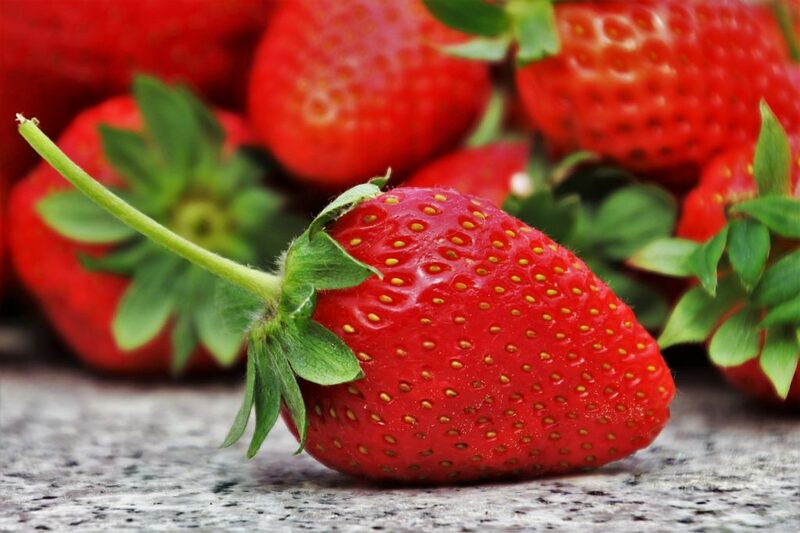 Fruitflies lay their eggs on the surface of fermenting fruit or organic matter. One female will lay about 500 eggs and the life-cycle is about 8 days. 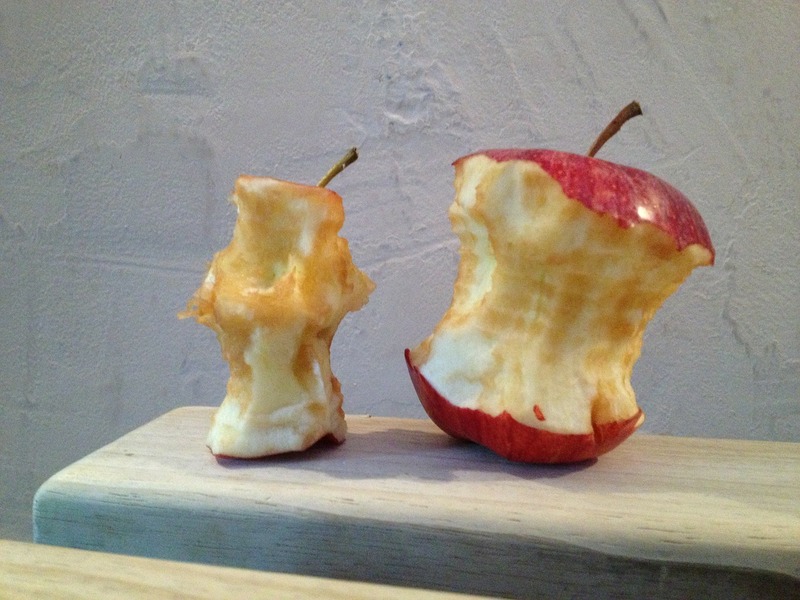 Typically in offices fruitflies breed in bins where organic refuse and foodstuffs are placed, and in the bottoms of unclean rubbish bins that previously had a banana peel or apple core etc placed in it. Small fruit flies are also attracted to fresh fruit and vegetables and other foodstuffs, so please ensure all food in and around the offices and kitchens is covered at all times, and especially not left out overnight. Our first recommendation would be that the cleaning staff for the building be instructed to check the management of the refuse skips and waste disposal both within the offices and outside the building. If there is a shortage of waste skips / bins outside causing them to be overfilled, the skips / bins need to be emptied more often. 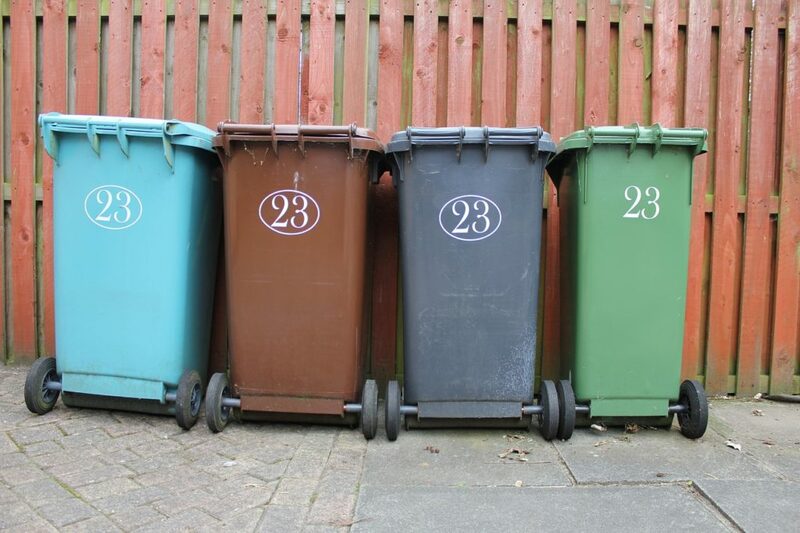 Ideally refuse needs to be inside bin bags and then placed in refuse bins with lids on the outside. 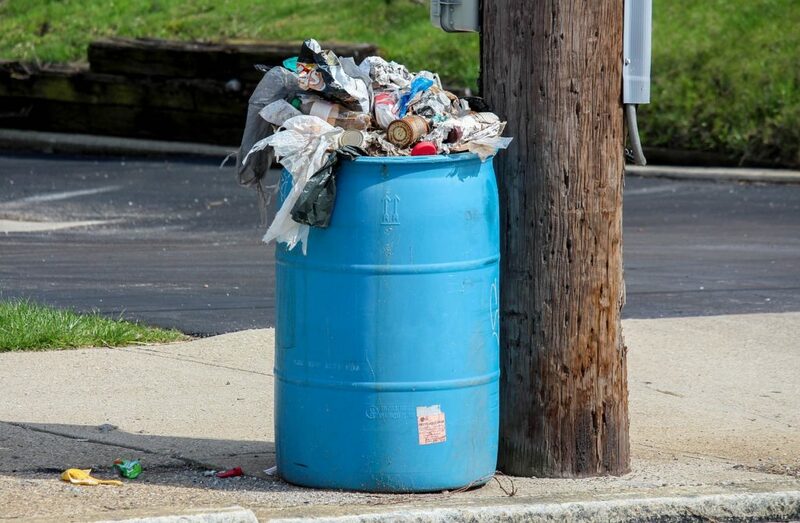 All refuse bins must be thoroughly cleaned / washed inside at least once per week. 1. Primary solution is good sanitation, excluding flies from the building and removing the food or organic matter that is attracting them. 2. Residual insecticidal sprays have limited efficacy against flying insects. They can be used for a short term knockdown, especially if staff need to see “something being done” about the fly problem. 3. 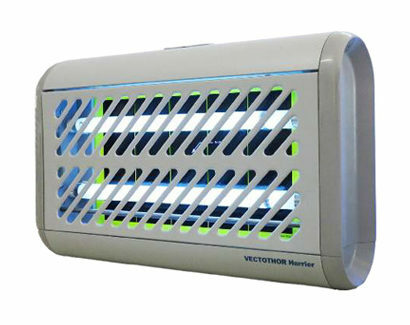 Our recommendation for fly control is to install Insect Light Trap units. These robust yet attractive units use UV (ultra violet) light to attract the flies that will be trapped by the stick boards. The boards are removable and should be cleaned once a month. 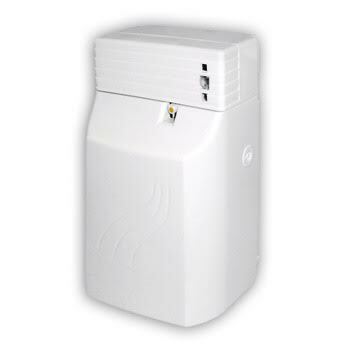 Another option for smaller areas indoors is to use Automatic Aerosol dispensers. 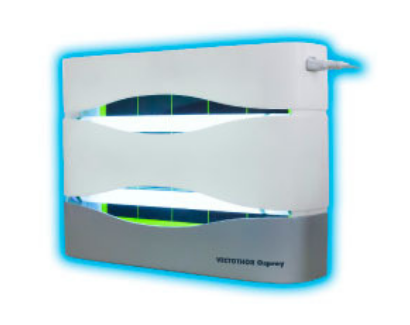 Our wall mounted units are placed where most flies generally fly, within 1,8m of the floor. Efficient, effective and discreet. 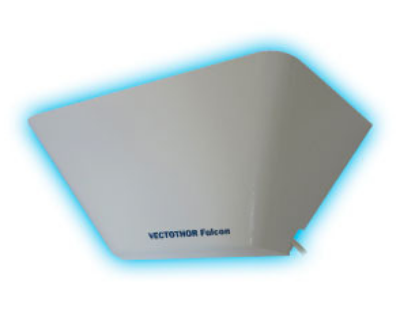 For night-flying insects that fly up high, or in factories and kitchens ceiling-mounted (hanging) fly machines work best. They are also good for areas with narrow hallways where a wall unit may be obtrusive. For shelves and counters, freestanding fly machines offer greater flexibility in placement. Put them where you need them most. Move them when necessary. Also ideal for “front-of-house”. 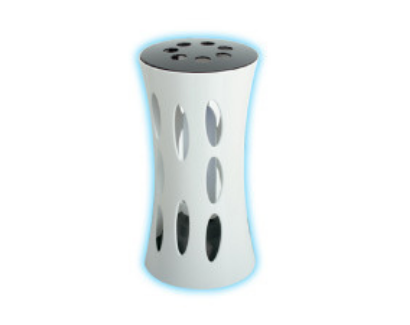 These are decorative fly machines that can be placed in public areas such as the dining rooms or public areas of hospitals and hotels. These dispensers are programmed to automatically release a dose of natural pyrethin gas every so often to eradicate flies. Ideal inside office spaces and they can be easily moved when needed.